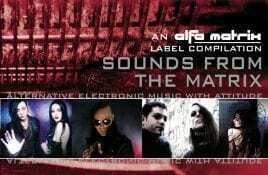 Those familiar with ordering directly with the Belgian label Alfa Matrix know they will always get a free CD sampler from the “Sounds From The. 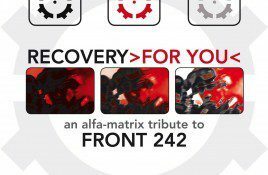 With the 8th edition of their now classic free “Matrix Downloaded” label digital compilation, Belgium’s Alfa Matrix label presents a selection of 55 songs via. 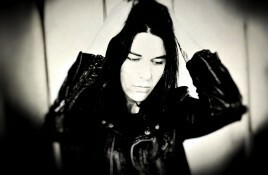 Genre/Influences: Body-pop, electro-pop. 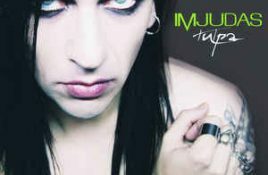 Background/Info: ImJudas is a solo-project set up and driven by Helalyn Flowers mastermind maXX. 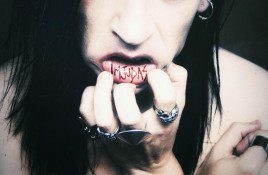 This is the first EP of the artist.. 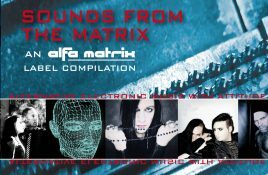 Speaking of a big promotion campaign, the Belgian electrolabel Alfa Matrix has handed out over 4000 copies of the CD-sampler “Sounds From The Matrix 019”. 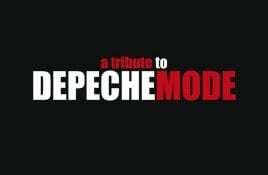 After a series of compilation appearances and a cover of Front 242’s “Don’t Crash” on the “Recovery >For You<” tribute sampler, ImJudas, the solo-project by. 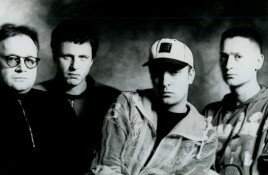 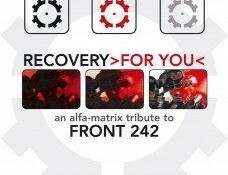 For its 15th anniversary, the Belgian record label Alfa Matrix also celebrated the 35 years of existence of Front 242 and this with the Front.